Searches. That one word encompasses much of our daily lives, multiple times a day as well. We search online for answers to trivia questions. We search for information about areas of personal interest. We search for details on our past and the past of others. We search online for ways to solve problems, take care of personal needs. The latter eventually involves either goods or services, making a purchase or an appointment. No matter the purpose of any search, it all begins with the seeking of specific information. Information involves content. Content involves information. Knowing what others yearn to learn, you can provide that for them. Here it helps to know more about those you wish to inform, and how search engine optimization can help. These are prospects that would benefit from the knowledge placed for their benefit. In knowing them, it means you not only know of them, but what they need, what they want to know. 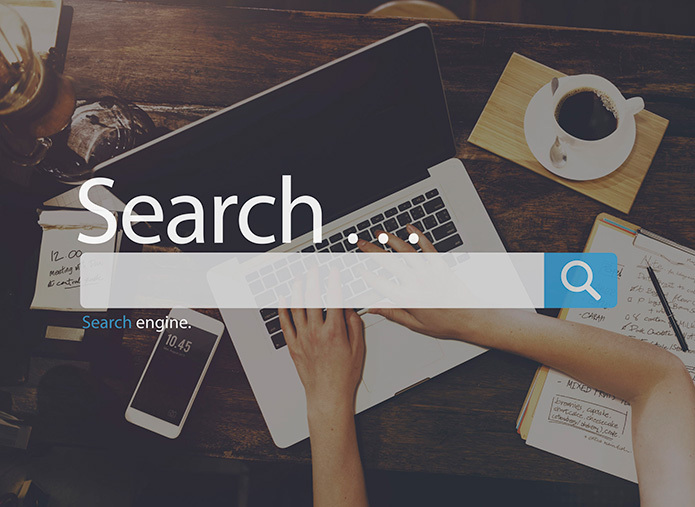 Your content efforts deliver relevant material that is pertinent to their interest, needs, and their individual searches. As your information gets into their minds, so does your brand, and it’s all about value. These are the ones that will potentially develop a sense of a connection in reading your information. It’s one thing if it’s clicked on, skimmed, but another if it’s read thoroughly. This generally becomes conversation. Then through this communication, social media and SEO promotes the content that revolves around you, your product, your service, your quality. Content also enables consumers with more effective searches. It often helps to improve SEO and ranking with search engines. As you become a part of a customer’s journey in their searches, eventually your content will resonate with them. This then impacts the decision-making process. Once made, that often becomes a part of the conversation too. And that develops a loyal base! Web Fox Marketing is a Michigan SEO and website design company. We serve our local community near Livonia, Novi, Farmington Hills, West Bloomfield, South Lyon and beyond. In addition to digital marketing services, we are knowledgeable in search engine optimization, pay-per-click marketing (Google Adwords), website designer, content marketing, and more!